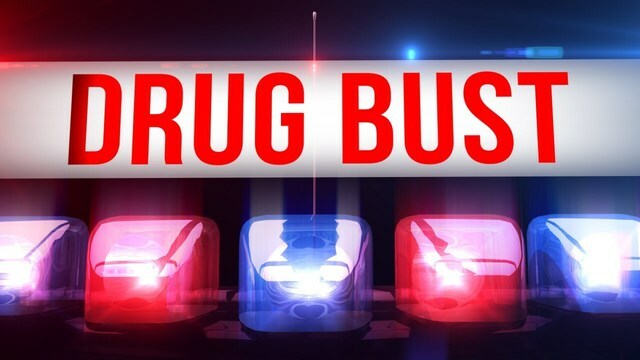 EAST PEORIA - The Multi-County Narcotics Enforcement Group (PMEG) announced that on Dec. 21, the PMEG Unit, the Illinois State Police SWAT Unit and the East Peoria Police Department conducted a search warrant and eventual drug bust at an East Peoria home. The multiple departments arrived at a residence on State Street. They seized 1.2 grams of cocaine, 18 grams of cannabis, $16,000 and a 2006 Dodge Charger. East Peoria resident Miguel E. Burgos, 34, was arrested and transported to the Tazewell County Jail. He was charged with one count of cocaine possession and seven counts of delivery of cocaine.